If your children can’t get enough of their furry pets, maybe it’s time to make a trip to see real animals. 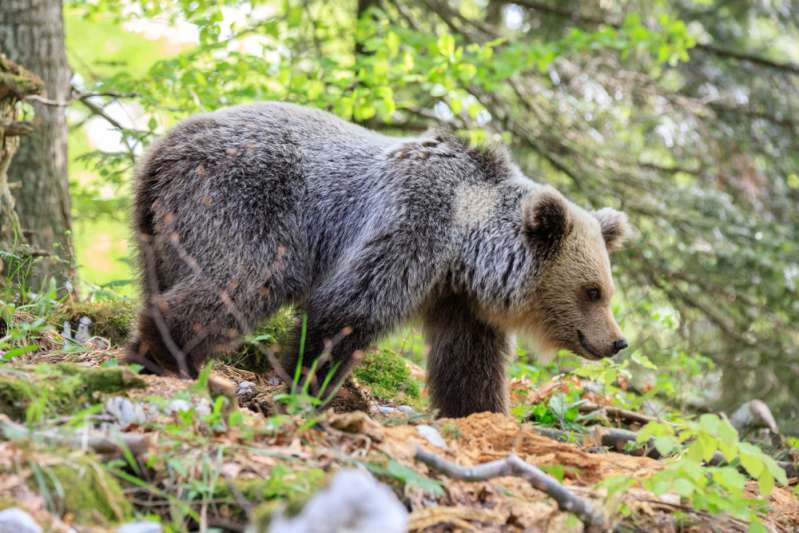 Visiting a zoo is a perfect adventure for kids of all ages. Well, not just for kids! Adults love making a zoo visit as much as children. 5-year-old Ian often goes to the Nashville Zoo with his dad. Despite his young age, Ian is brave enough and he is not afraid of ‘big and scary creatures’. In fact, he even made friends with one of them. 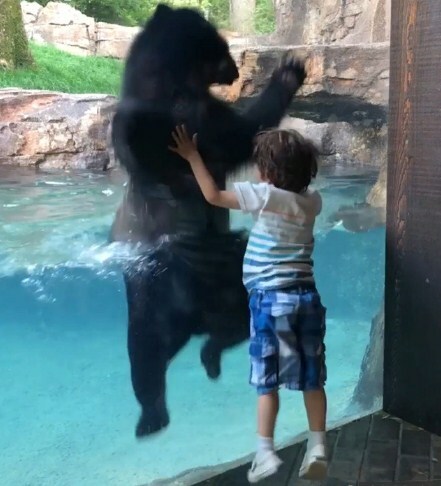 During his last visit to the zoo, Ian started jumping in front of a glass separating him from a big bear named Andrean. 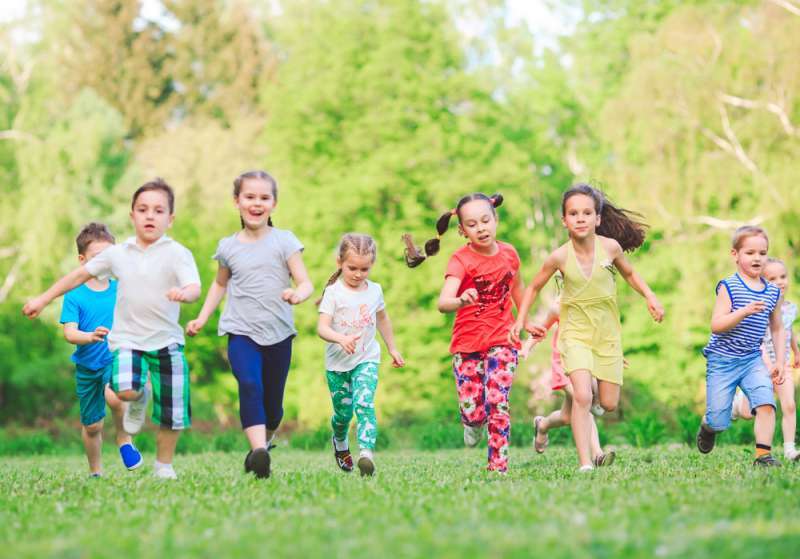 Kids often like to imitate how the animals walk and communicate. But this time, the bear decided to imitate Ian’s moves. Andrean came closer to the glass and started jumping along with Ian. These two friends were enjoying their jumping session for 10 minutes, Ian’s father said. Fortunately, this hilarious moment was captured on camera by one of the visitors. Are you excited to watch their adorable jumping? This video may be the cutest thing to make your day! This was so cute! Do you agree? Don’t forget to share this video with your friends to raise their mood.